Alumni are vital to the professional growth and career development of Pardee RAND students, which was more apparent than ever this autumn, with more than a dozen alumni participating in new events sponsored by the Career Services team. In mid-November, students in the Career Services Advisory Committee (CSAC) welcomed Eric Warner (cohort '10) for an alumni webinar and discussion of his work at Visa conducting research on economic and industry trends in the financial industry. Jon Wong ('12) — formerly at Boston Consulting Group but now back at RAND — discussed careers in consulting during his CSAC talk in late September. 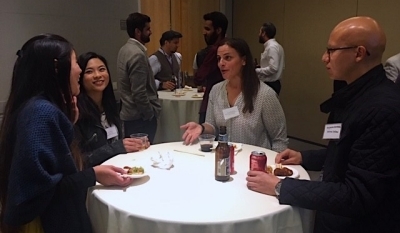 Additionally, Career Services director Sandy Buchan organized an an event in early November, "How to Network at a Conference," which included six Los Angeles area alumni. 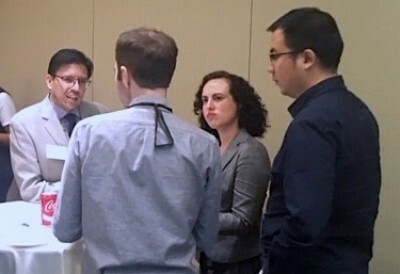 "The event was a big success thanks to our alumni," Buchan said. The alumni participants were Eric Apaydin ('11), advanced fellow in health services research and development at the West Los Angeles VA Administration; Ricardo Basurto-Davila (cohort '03), lead for countywide performance and analytics for Los Angeles County; Eric Moller ('92), president of Flexco, Inc; Mollie Rudnick ('11), director of data, analytics and reporting for Teach for America; Brooke Stearns-Lawson ('05), senior conflict and crime advisor for USAID’s Africa Bureau; and Cameron Wright ('12), analyst at Northrup Grumman. Buchan said the event also drew a few non-Pardee graduates on campus to also network with the students. 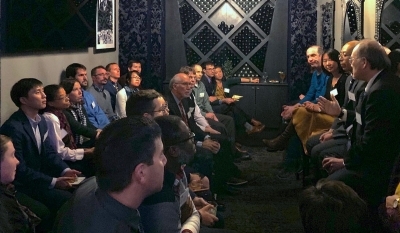 "It turned out to be a good networking opportunity for the alumni too," she said. Another new initiative Career Services has developed is a Public Policy @ Work series of site visits, known internally as PP@W. These outings offer opportunities for students to interact with employers at their offices. During the summer, Career Services hosted two PP@W visits in the L.A. area, one at Google and the other at a risk-management start-up (and RAND spin-off), Praedicat. Buchan combined PP@W with alumni networking in one of Career Services' biggest events, this week's "Public Policy @ Work in DC." Many Washington-area alumni are opening their doors to welcome students interested in exploring careers on the East Coast. Kay Sullivan ('08) arranged for the students to be briefed by the principal deputy director of Cost Assessment and Program Evaluation (CAPE) at the Department of Defense, followed by a talk with analysts, and capped with a Pentagon tour. 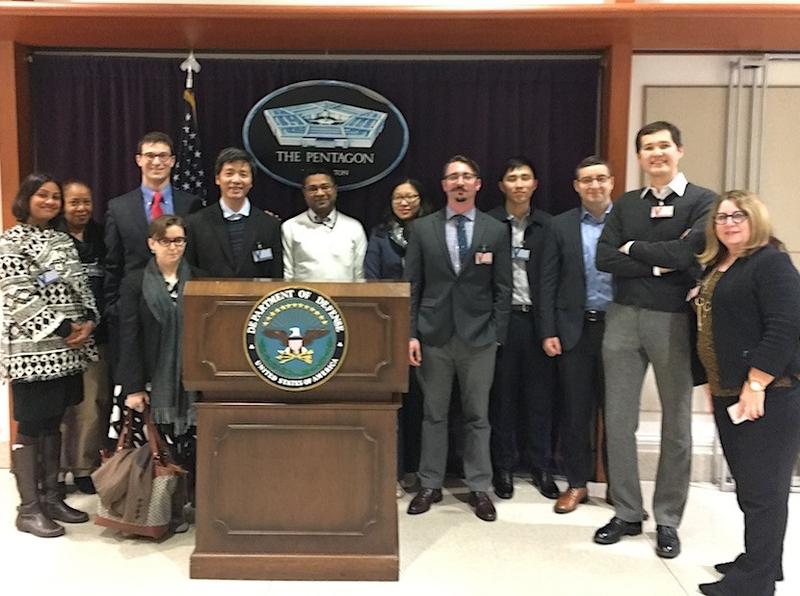 Students were also invited to meet with David An ('10) at the Northrup Grumman Analysis Center, Arin Dutta ('02) and Jeff Sine ('98) at Palladium, Matt Hoover ('09) at Gallup, Alison Jacknowitz ('99) at American University, Min Mao ('11) at the World Bank, and Alex Rohozynsky ('00) at DevTech. Sai Ma ('02), director of the division of special populations research at the Center for Medicare and Medicaid Services. 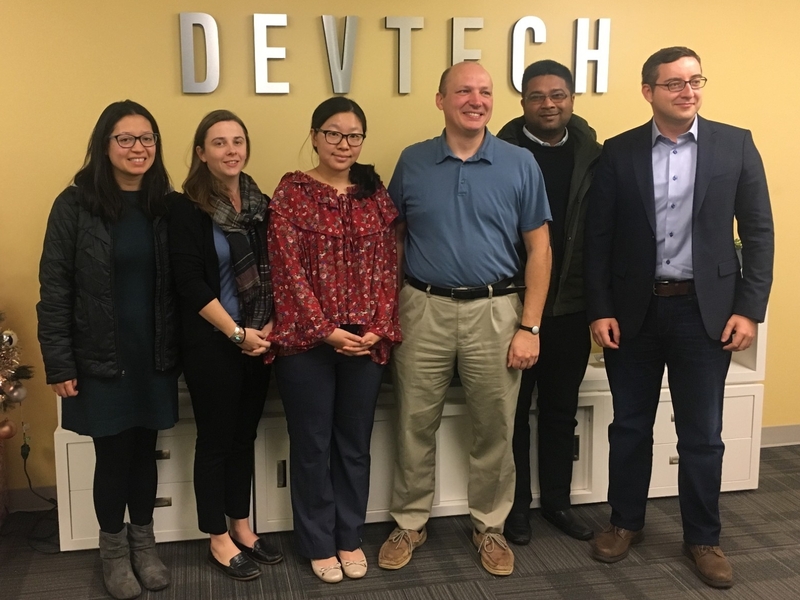 Dutta, Mao, and Sine also attended the Wednesday night event, as did alumni David An ('10), Sharon Arnold ('85), Rick	Fallon ('75), John	Fei ('04), Adam	Gailey ('07), Sarah	Gaillot ('05), David	Howell ('03), Nicholas	Martin ('15), Yasho Rana ('09), and Stefan	Zavislan ('14). 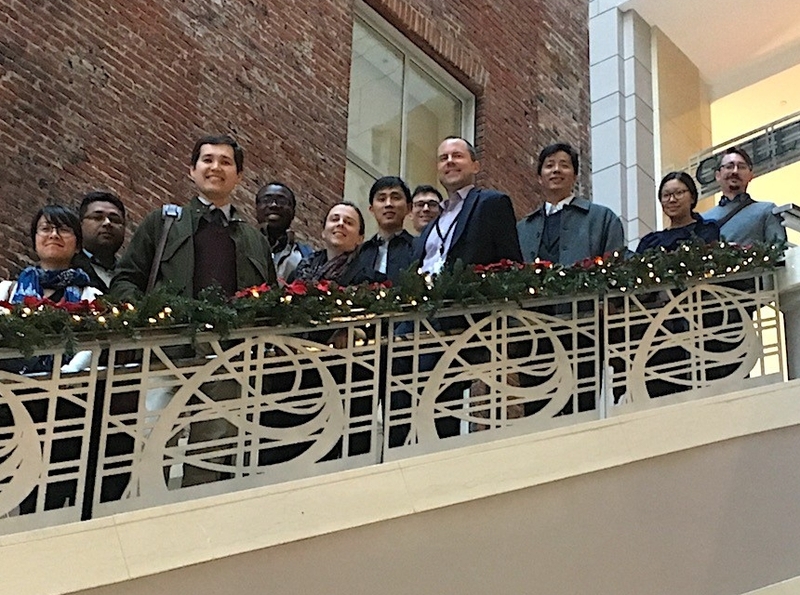 Student participants in the DC PP@W events included Gulrez Azhar ('14), Elizabeth Bartels ('15), Ifeanyi Edochie ('15), Eugeniu Han ('15), Dung Huynh ('16), John Luke Irwin ('16), Therese	Jones ('13), Rouslan Karimov ('15), Inhyok Kwon ('17), John Speed Meyers ('15), PhuongGiang Nguyen ('14), Sujeong Park ('15), and Sara Turner ('15).